The AMI International Montessori Teacher Training 3-6 Diploma Course is delivered by faculty from the Maria Montessori Institute, London UK. Vikki Taylor has a BA from Manchester Metropolitan University, UK and an AMI 3-6 International Diploma. She has worked extensively with children and adults and has undertaken the AMI Training for Trainers programme. Vikki Taylor is on the faculty for the AMI 3-6 Diploma and Assistants Certificate courses at the Maria Montessori Institute, London. She recently attended the AMI/NAMTA Orientation to Adolescent Studies program in Sweden. 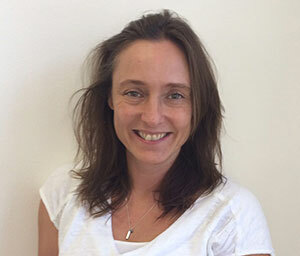 Philippa Romig has the AMI 3-6 International Diploma and has worked extensively with children. She has undertaken the AMI Training for Trainers programme and has participated in training courses for Montessori teachers and classroom assistants courses in London, Ireland, New Zealand, Switzerland, Beirut and soon, in China. She has been a national examiner for AMI 3-6 Course exams in France, Switzerland, Prague and London. 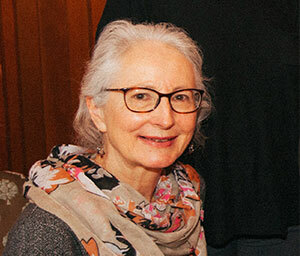 Philippa Romig runs a Montessori school in Switzerland and is also the co-president of the Association Montessori Switzerland that is affiliated to AMI. She has a BFA from United States International University, USA.